Last November, we asked the TIS parent community for your feedback on the updated Vision, Mission, Values and goals of TIS as part of updating the school’s Strategic Plan. 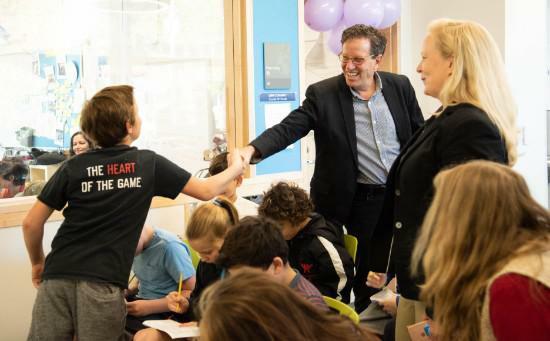 The Board of Trustees, Senior Management Team (SMT), and the all-volunteer Strategic Planning Group (SPG) have been working diligently since then to further refine the school’s Strategic Plan, including timing to achieve the goals. We would greatly appreciate your feedback about these goals and the action timeline. The survey will take 15-20 minutes of your time. Your feedback is vital to ensure that the school’s activities for the next 10 years are truly the vision of its community. Please complete the survey here. 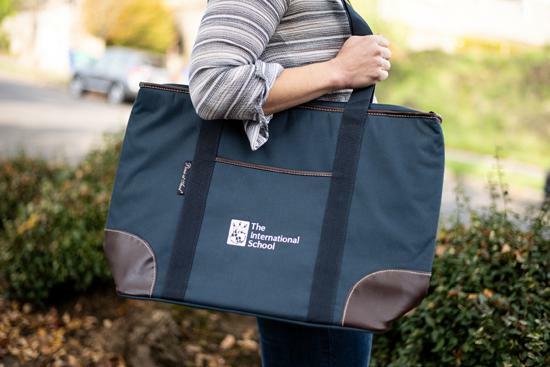 Complete the survey for a chance to win a TIS insulated wine/picnic tote valued at $85! Global Kids First Term Complete! We recently concluded the first term of the new Global Kids Extended-day Program! Thank you to all of the students and families who participated in the many enrichment activities during the inaugural term of this program. Students enjoyed everything from photography to Latin Dance to Math Gamers, and more! Throughout Fall term we learned a lot about what works well and what needs to be improved with the Global Kids program. Starting with Winter term, we have made some adjustments to the class groupings, added more support staff, and adjusted the transitions for Early Childhood students. We will continue to be flexible and make changes as needed to best support our students and families. In early January we will be sending out a Global Kids mid-year progress survey via The Owl. If you have feedback in the meantime, please contact the Global Kids Admin team at globalkids@intlschool.org. A HUGE thank you to our Global Kids staff, including Program Manager Kate Cooper, Program Coordinator Adrianna Davis, and the wonderful teaching staff. 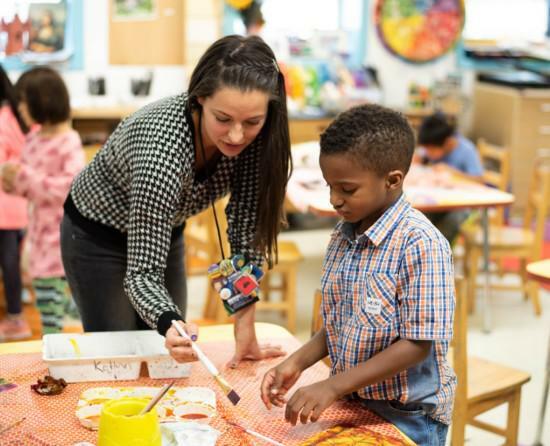 There are many unknowns when starting a new program and they all worked hard to establish routines, build relationships, and ensure a successful first term! Thank you Global Kids team! 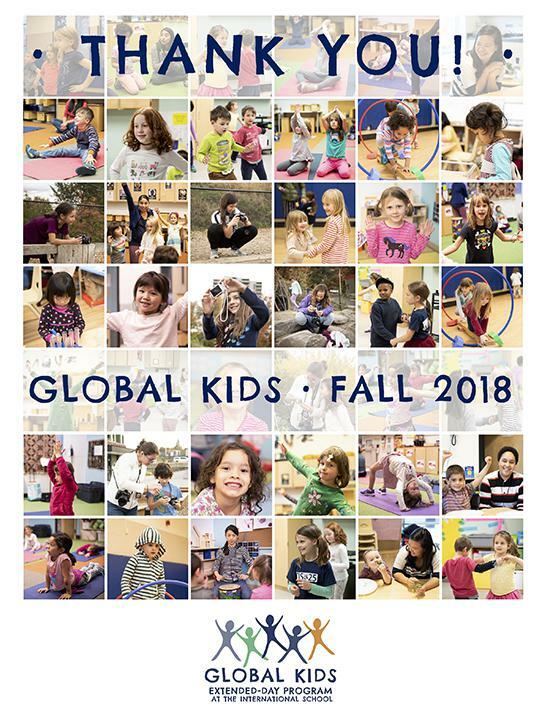 Global Kids Winter Term 2018 Begins Today – Monday, November 26! If you selected Block 1 and Block 2 activities during Winter Term 2018-19 Enrollment Week, you should have received an email on 11/21/18 confirming your Block 1 and 2 classes, including your 3rd Party Class Selections. Changes to your Winter Term schedule must be made by the end of the first week of classes, Friday, November 30, to avoid paying the Block Fees. Fees can be paid at any time prior to the start of Spring term, in any amount of your choice, and are not subject to late fees. Alternative Dates are open for Enrollment through June 2019 in SchoolsBuddy. You are encouraged to sign up as soon as possible so we can hire and schedule staff as far in advance as possible to meet families’ needs. Please email globalkids@intlschool.org with any questions! 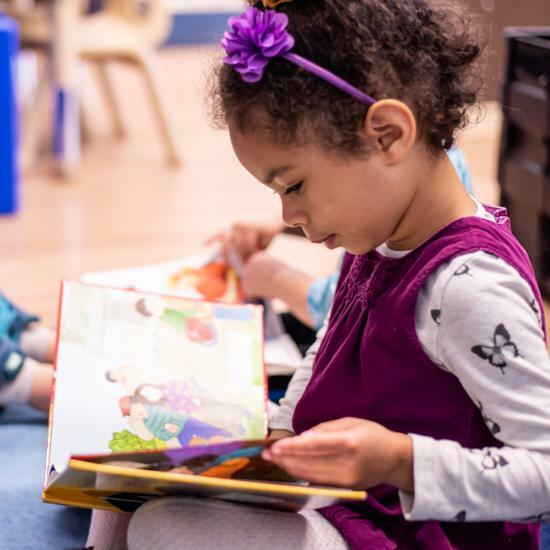 Early Childhood Book Fair – Volunteers needed! The EC Book Fair will be inside Stearns Hall Dec 3-7 (7:30 to 8:30 am and 2:30 to 3:45). There will variety of books in English and Spanish. The school earns 50% of total sales from Scholastic. The profits are used to buy books for the library and classroom literature sets. All EC families are entered to win a basket of free books, valued at $100 from Scholastic! Helping out at the Book Fair is a great and fun way to support literacy. We need 1-2 volunteers per shift to help students finding books, cashing them out, and restocking shelves. Please sign-up for a time works for you from here or at the Hilltop or Stearns front desks. Please join Head of Elementary Bodo Heiliger for the final two coffees of 2018. They give members of the community an opportunity to come and hear about developments in the school, as well as provide an open forum to ask questions or voice concerns. All meetings are in Learners’ Hall. The International School is surrounded by several open areas. While they are not part of campus property, we would like to help keep them clean and safe. As such, TIS has “Keepin’ It Clean” walks that operate in partnership with Friends of Riverplace (a neighborhood organization) and the City of Portland’s Office of Community and Civic Life. During these events, groups of volunteers walk the land surrounding the school to pick up trash, remove graffiti, and report concerns. Each scheduled “Keepin’ It Clean” walk has been assigned to a grade. These are not required, but we hope to encourage TIS parents, relatives, or caregivers to walk together, socialize, and to keep our campus safe and clean. Gloves, pickers, and trash bags provided. 4th Grade: Tuesday, November 26, 2018 (this is tomorrow!) – 8:15 am to 9:15 am; meet at Hilltop front gate. 5th Grade: Tuesday, December 11, 2018 – 8:15 am to 9:15 am; meet at Hilltop front gate. Your help is needed! These count towards parent volunteer hours! Adults only. Prices increase December 8 so purchase your tickets early! 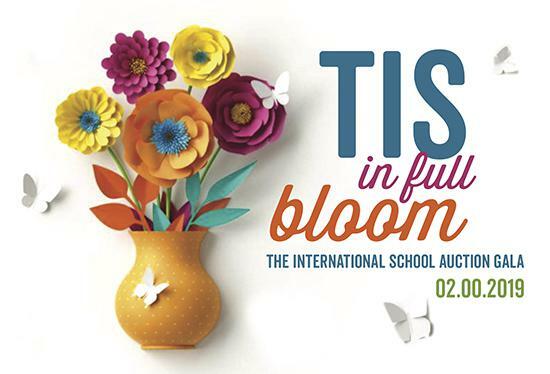 Tickets can be purchased at www.intlschool.org/auction. Do you have any local business connections that would like to support TIS? Do you have a vacation condo that would be great for a getaway package that you would like to donate? Do you have a fantastic wine cellar with a couple of bottles (or more!) of something fun that would be exciting additions to our Wall of Wine? Thank you for your consideration! Please contact Rebecca at rebeccar@intlschool.org with any questions. Volunteer as part of the auction committee or sign up to volunteer the day of the event. We could use your talents! Contact Rebecca at rebeccar@intlschool.org with any questions or sign up here. Curious about what Mt. Saint Helens looks like up close? Or what Multnomah Falls looks like from the air? Stay tuned to the Owl for more details. Coming Soon! Global Kids Winter Semester Begins! If you selected Block 1 and Block 2 activities during Winter Term 2018-19 Enrollment Week, you should have received an email on 11/21/18 confirming your Block 1 and 2 classes, including your 3rd Party Class Selections. Keepin’ It Clean Campus Walk – 4th Grade. Join fellow 4th Grade parents as we walk the perimeter of the school picking up trash, removing graffiti, cutting back invasive plants. Trash bags, pickers, gloves, graffiti removal supplies provided. Adults only. 8:15-9:15am, Hilltop Gate. Gilkey Middle School Tour for TIS Families. The FAIS Office of Admissions is proud to offer a tour of their Middle School exclusively for TIS Families on at 9:00 AM. Early Childhood Book Fair. The Book Fair will be inside Stearns Hall before and after school. There will variety of books in English and Spanish. The school earns 50% of total sales from Scholastic. The profits are used to buy books for the library and classroom literature sets. Volunteers Needed! TIS Board Meeting. All are invited to attend meetings of the TIS Board of Trustees. Focus of this meeting will be the tax audit. 6:00-8:00pm, Learners’ Hall. Keepin’ It Clean Campus Walk – 5th Grade. Join fellow 5th Grade parents as we walk the perimeter of the school picking up trash, removing graffiti, cutting back invasive plants. Trash bags, pickers, gloves, graffiti removal supplies provided. Adults only. 8:15 – 9:15am, Hilltop Gate. Funky Divas & Dudes is excited to start teaching Dance Classes at The International School! Funky Divas & Dudes has been inspiring kids through dance classes for 18 years. 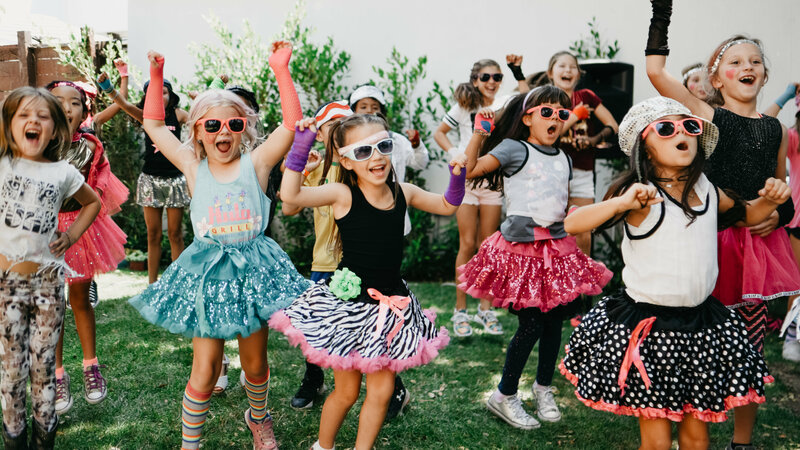 We have a developed a curriculum specialized for children to learn the basic techniques of dance, explore expression through movement, gain self-confidence, overcome fears of stage fright and HAVE FUN! There are spots still available for Hip-Hop & Jazz class. 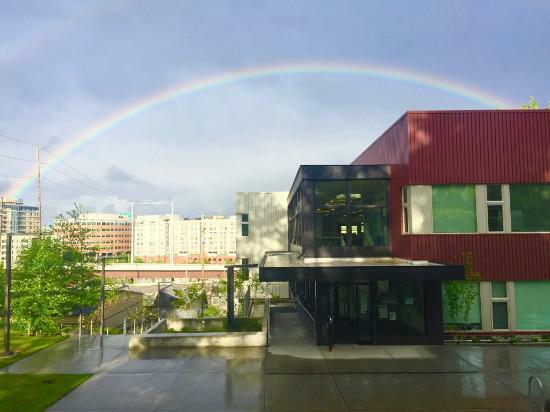 The FAIS Office of Admissions is proud to offer a tour of our Middle School exclusively for you on Friday, November 30th at 9:00 AM.Your students are welcome to accompany you, and there is no RSVP necessary. All grades are welcome. This event should be over between 10:30 and 11:00 AM. Please note that parking on campus is limited due to two neighboring construction sites. If you are unable to find a space, parking is available in the neighborhood on 87th Avenue directly across Cornell Road.